GEZE UK is opening doors to more shoppers at Glasgow Fort which has opened a third phase of shops and leisure facilities at its out-of-town shopping and leisure complex. With more than 100 outlets parking for 2,500, Glasgow Fort is noted for being one of the few purpose-built ‘uncovered’ shopping villages with a ‘two-sided mall design’ intended to recreate a traditional high street. That’s why installing the right doors were crucial in the design and specification of the new phase – not only to protect the new stores from the elements – but to maintain the fluidity of the stainless steel and glass aesthetic within its horseshoe layout. 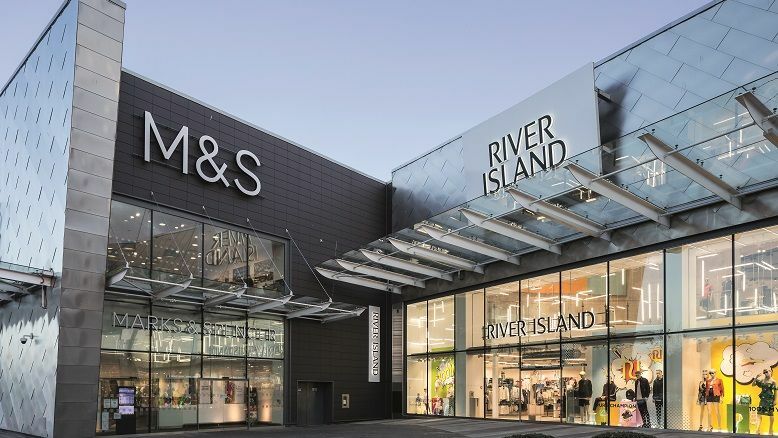 The latest 175,000 sq ft extension – designed by Glasgow architects Cooper Cromar for owner British Land – includes an 80,000 sq ft Marks & Spencer department store housed within an iconic three-storey stainless steel-clad pavilion. The store entrance has four sets of automatic sliding doors, powered by GEZE’s Slimdrive SL NT operators, to form a draught lobby and display area. The Slimdrive SL NT blends seamlessly into the uncluttered glazed frontage. With an operator height of just 7cm – it is almost invisible, virtually silent in operation and can move leaf weights of up to 125kg – ideal for buildings with high levels of footfall and a continuous flow of people moving in various directions. In total 12 of GEZE products were supplied. In most cases the Slimdrive SL NTs were used to create the entrances for the units. 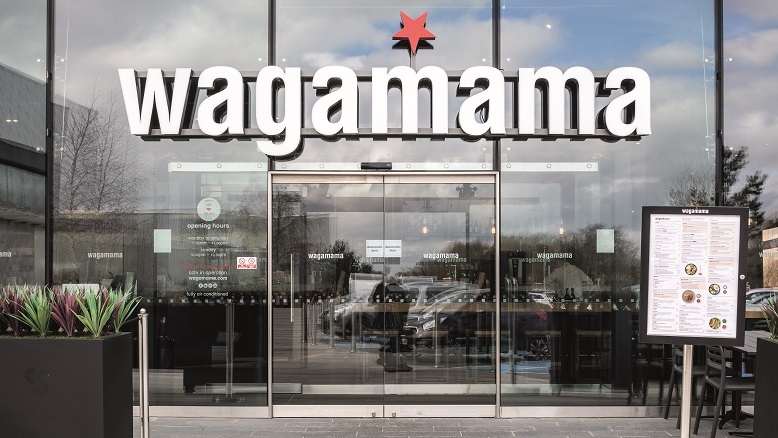 Fat Face, Footasylum and Mamas & Papas, River Island, Wagamama and Waterstones chose seamless entrances, each with a pair of automatic sliding doors which provided flow and continuity with their glazed façades. 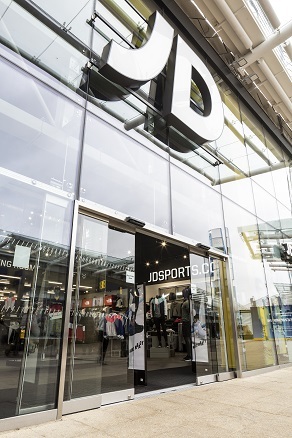 For JD Sports, a much larger unit, two Slimdrive SLT telescopic automatic sliding door operators were used to create two entrances across the span of its frontage – each fixed to glass. Like the Slimdrive SL NT, they operate quietly and boast an elegant drive design with a 7 cm operator height. Said Martin Revie, general manager for GEZE UK in Scotland: “This was a fascinating project on which to work. 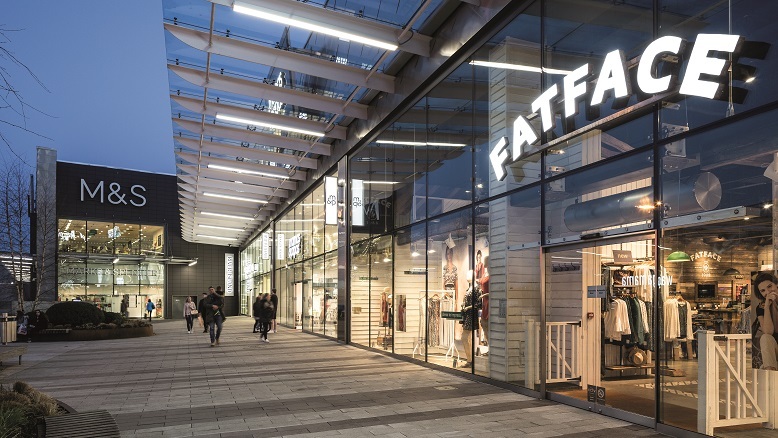 Glasgow Fort has become a ‘go-to’ destination for shopping and leisure in the region as it combines great facilities, with an open and airy environment and contemporary design.